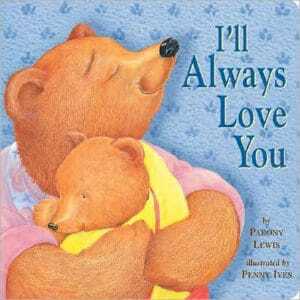 It is Valentine’s week for Preschool Story-time! 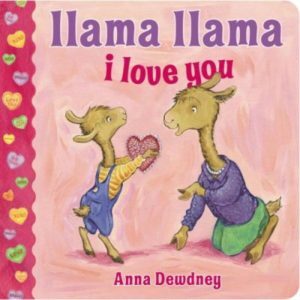 You will Llama love it! February is Food 4 Fines Month! !